James Arthur Houston, age 79 of Mt. 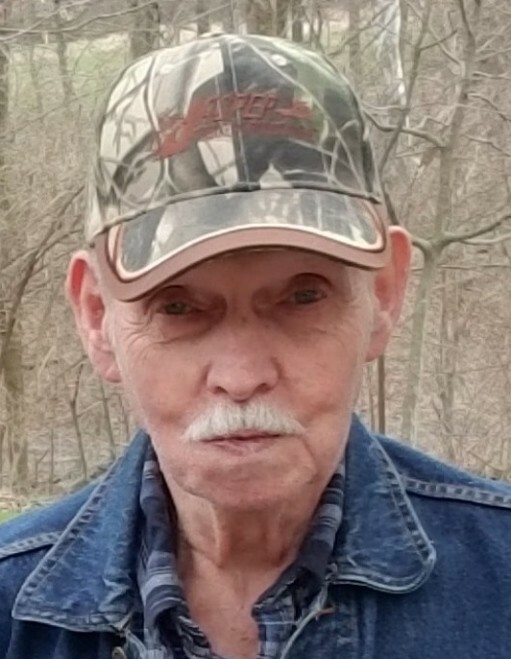 Orab, Ohio died Saturday, October 27, 2018 at his residence. He was a warehouseman for Ingersol Rand. James was born December 19, 1938 in Highland County, Ohio the son of the late Harvey and Margaret (Settles) Houston. Besides his parents, he was preceded in death by his wife – Helen Rose Houston. Mr. Houston is survived by his children – Holly Ann Houston of Georgetown, Ohio, Wendy Sue Whittymore and husband Mike of Peebles, Ohio, James C. Houston of Sardinia, Ohio, Tonia Jo Smith and husband Steve of Hamersville, Ohio and Fonda Lynn Houston (Charles Adams) of Georgetown, Ohio; thirteen grandchildren and thirteen great-grandchildren. Funeral services will be held at 1:00 P.M. Thursday, November 1, 2018 at the Cahall Funeral Home in Mt. Orab, Ohio. Visitation will be from 11:00 A.M. – 1:00 P.M. Thursday at the funeral home. Interment will be in the Buford Cemetery in Buford, Ohio.